Windows systems can be protected using password and this is a pretty well known fact. However, passwords aren’t completely safe and no matter how much we try to enhance the security (eg. passwords get locked after multiple logins, etc), hackers will find a way out. In they are able to access your password, they can access your accounts from any remote location. 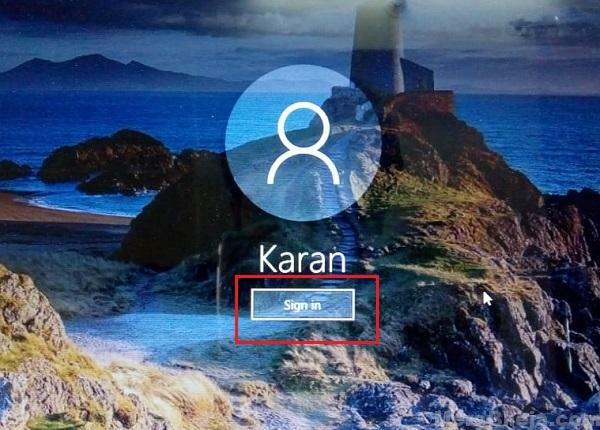 Thus, Microsoft launched a new feature called Windows Hello which helps protect your system in a way passwords never could. They allow users to set Biometric identification and PIN’s which are system specific. As for biometric identification, it works the same way PINs work, but users have to set a PIN first just in case the biometric identification doesn’t work. What is the difference between PIN and password? A PIN is system specific and password is stored on the server. You could use your password across different devices and so could intruders. However, the PIN can be used only on the system it has been set on, thus even if a hacker finds out your PIN, it would be of no use unless he/she has access to your device. 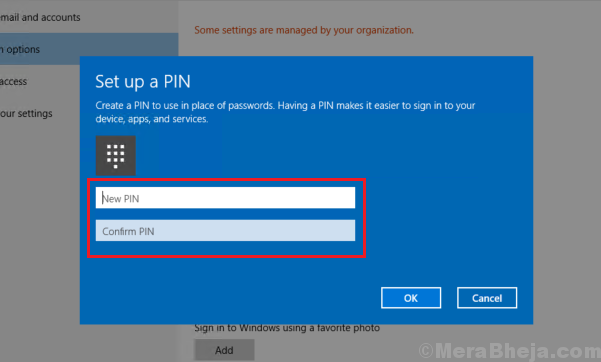 The condition for setting up a Windows Hello PIN and later biometric identification is that it has to be linked to the password of your Microsoft account. This means that even if you did not set a password on your device, you would have to do the same now. The Windows Hello PIN is system specific as we discussed earlier and if we need to set the PIN on multiple devices using the same Microsoft account, we have to do it separately for every device. The reason behind this error is that while the password was changed on one device, it was not recognized on other devices. Since the PIN/PINs on other devices needs to authenticate the password on the system (which is not the same anymore), it won’t work. 1] Upon getting this error, click on OK and proceed to sign-in options. 2] Click on Password to log in using the password. When you do so, the system would recognize the password and so would the PIN and biometric identification on the system. 3] Restart the system. You would be able to log in with the PIN and biometric identification this time.